Dolphinaris Arizona has announced the facility will be temporarily closing. According to the statement, an outside panel of experts will be reevaluating “the facility, environmental factors, and all aspects of animal welfare at the facility.” The investigative panel reportedly includes veterinarians, pathologists, water quality experts and animal behavior specialists. 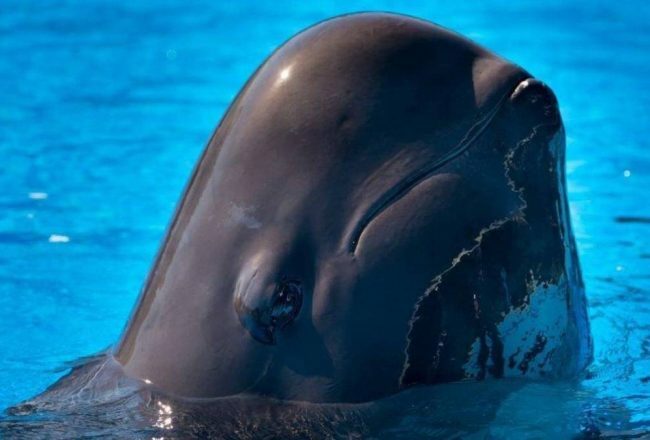 What happens when four dolphins die in captivity over the span of 16 months? You protest Dolphinaris Arizona! 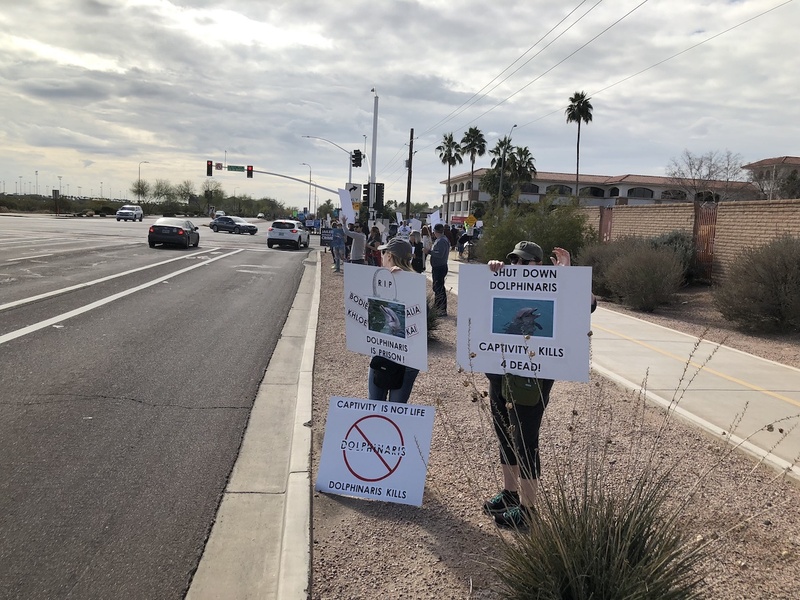 And that’s exactly what happened when over 250 people showed up in Scottsdale today, speaking up on behalf of dolphins! 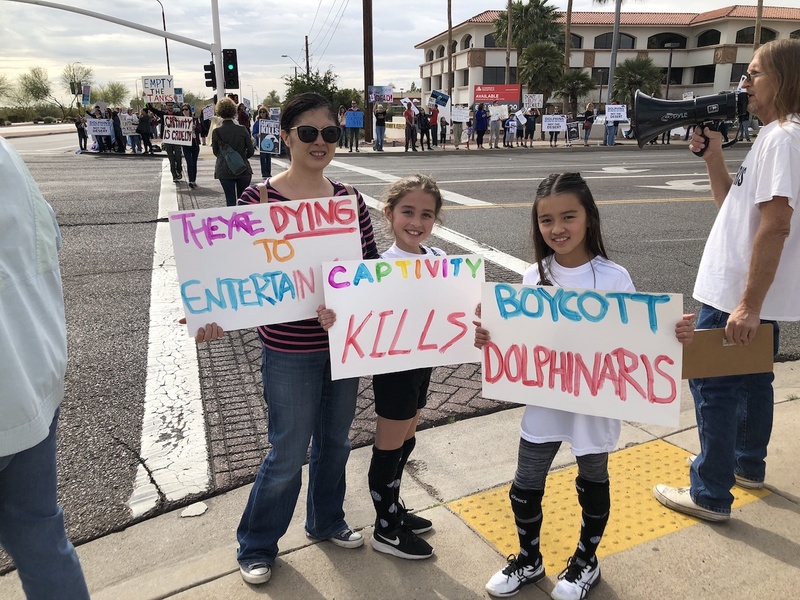 Organized by DolphinFree AZ, a local group of grassroots campaigners, people of all ages took to the streets, holding up signs which helped educate on the issue of dolphin captivity, and called out Dolphinaris Arizona on the deaths of their dolphins. 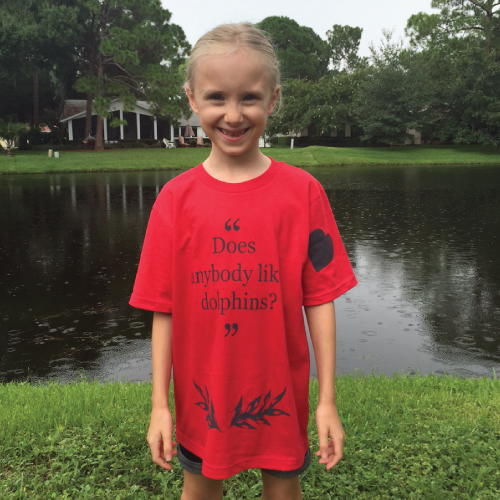 Kids agree: Boycott Dolphinaris Arizona! 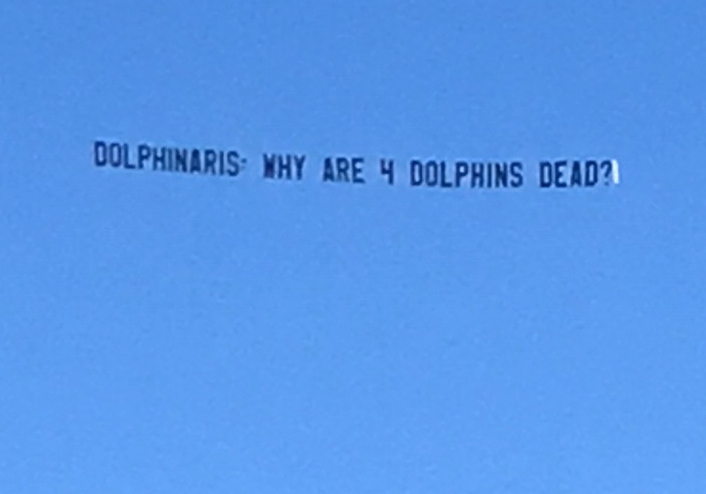 In addition to the protest, Dolphin Project lent our support by procuring a plane to fly a banner all weekend over various high-profile locations in the Scottsdale area, including Arizona State University, The Phoenix Open and Dolphinaris Arizona. The plane’s banner – Dolphinaris: Why Are 4 Dolphins Dead? – draws attention to the facility’s disturbing track record of 50% of their captive dolphin population perishing in only 16 months. Dolphin Project-sponsored plane flying with huge banner, updated to reflect the total number of dolphins dead to four. 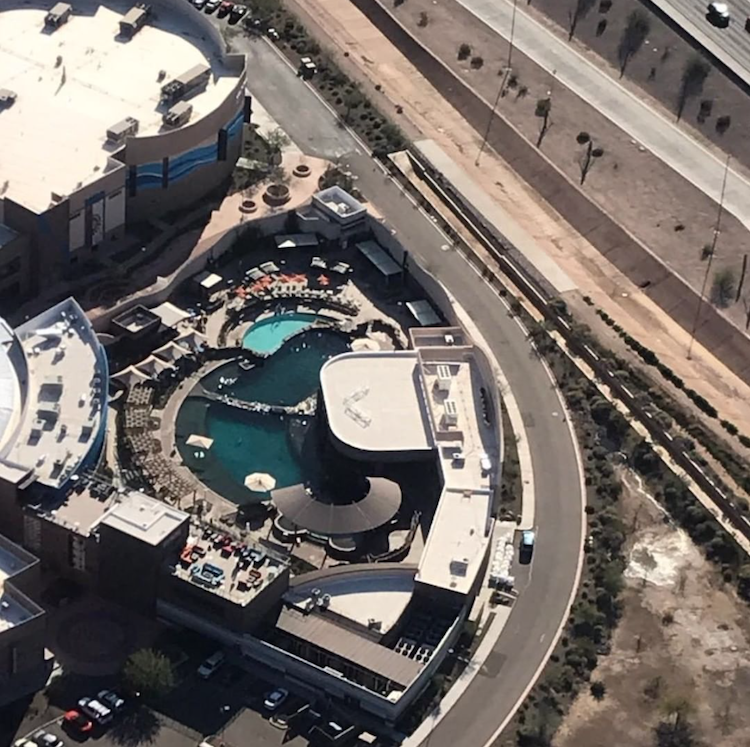 Vantage point of Dolphinaris Arizona from plane shows cramped conditions with no shade. 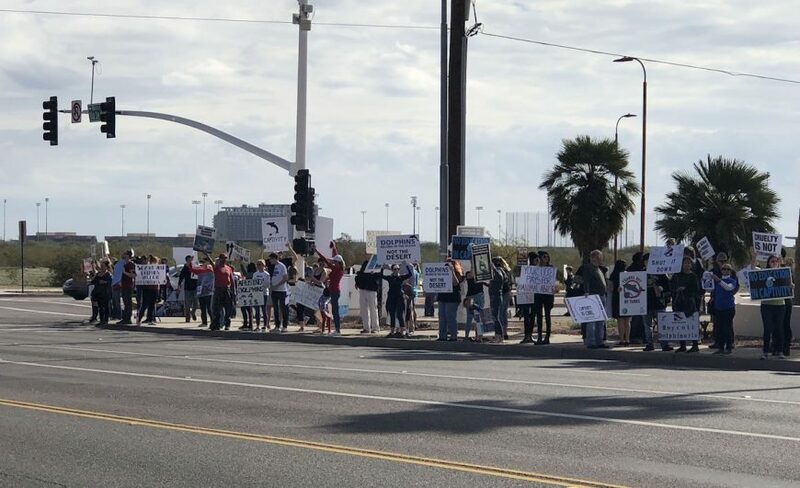 Shut down Dolphinaris Arizona! And our voices were heard, loud and strong! According to the statement provided to the media by Dolphin Quest, the company is “evaluating next steps for the remaining two Dolphin Quest animals.” Kai’nalu, a 22-year-old bottlenose dolphin euthanized on January 31 after falling ill approximately two weeks ago was one of the three dolphins on loan from Dolphin Quest. 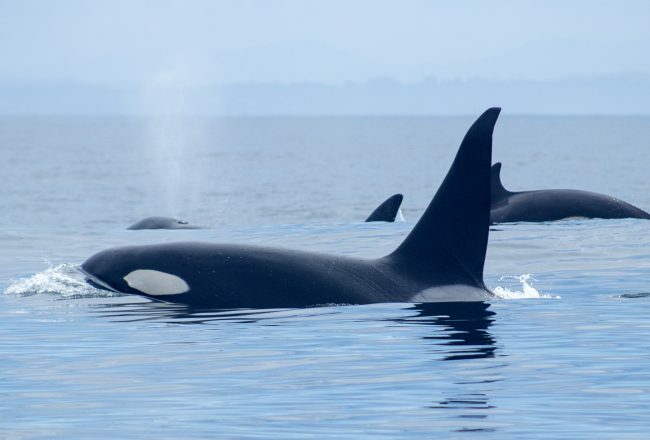 The other two are Noelani, an 11-year-old female bottlenose dolphin and Liko, a 19-year-old male bottlenose dolphin. Prior to the park’s opening in October 2016, the three mammals were shipped from Hawaii via FedEx to the Arizona facility. While it is unclear what Dolphin Quest plans to do with the remaining two dolphins, what IS clear is that protesting works! Let’s keep the pressure on Dolphinaris Arizona and encourage others to NOT buy a ticket to any dolphin show! 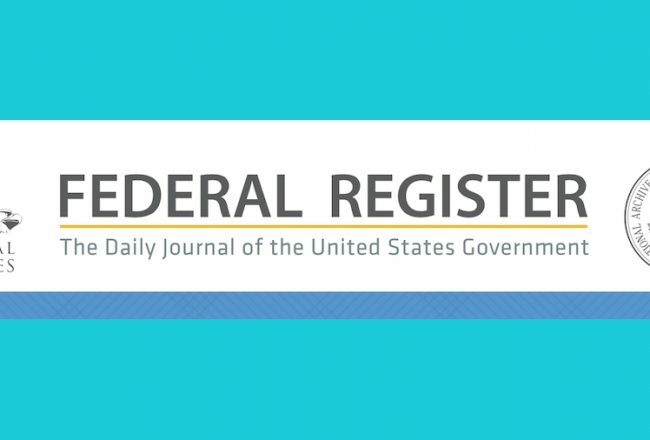 Four dead dolphins over 16 months. Shut down Dolphinaris Arizona! 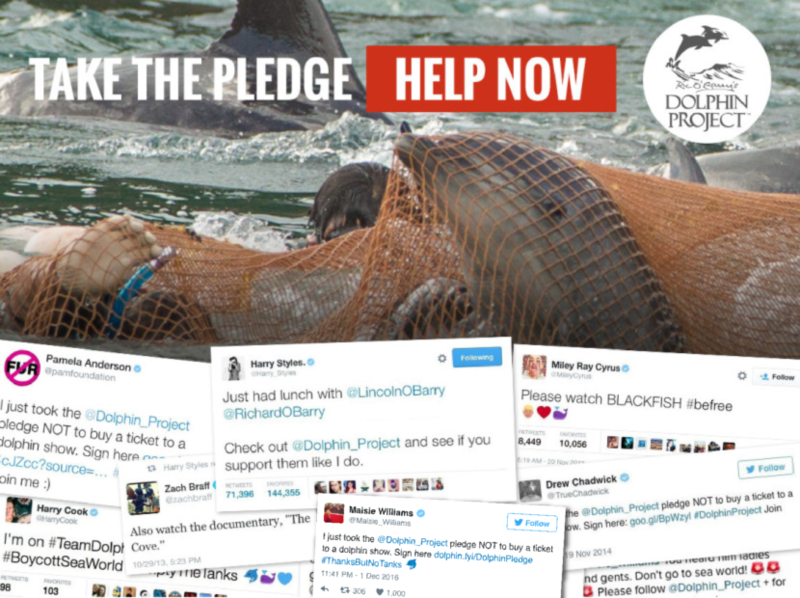 Take the pledge to NOT buy a ticket to a dolphin show.